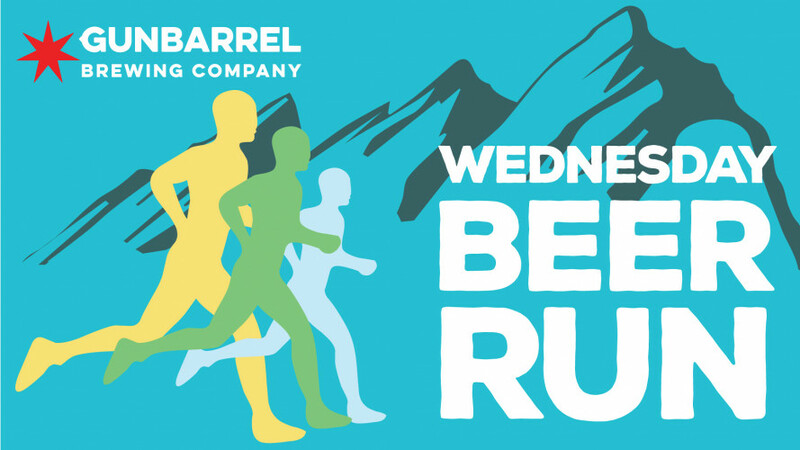 Join us every week for our free fun social run Wednesday evenings hosted by our partner Revolution Running and starting and ending at Gunbarrel Brewing Company. • Prizes from Gunbarrel Brewing Company each week! Revolution Running is a running training club for all abilities, who want to improve, meet others and have fun in a coached group training environment. Director and Head Coach Ewen North has been a competitive runner since age 7 and has coached thousands of runners during his time as a coach with Revolution Running. He ran at two U.S. distance power houses, Adams State University and Oklahoma State University and has a Masters Degree in Exercise Science.